The Global Small Business Blog: What Does Brexit Mean for Small Businesses? 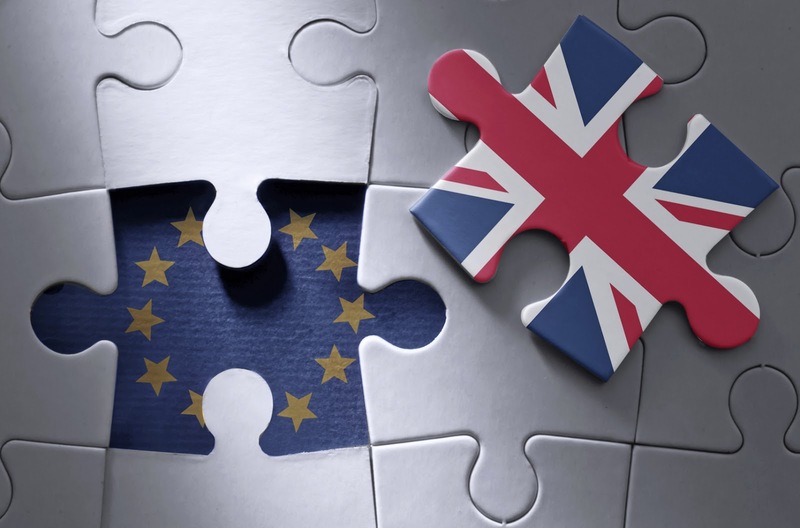 What does Brexit mean for small businesses? What's the impact of Brexit on GBP? What happens to SME's appetite for credit during times of political and economic uncertainty? What are the challenges and opportunities of Brexit?